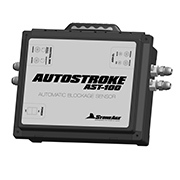 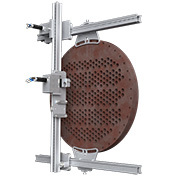 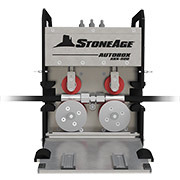 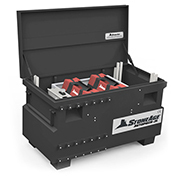 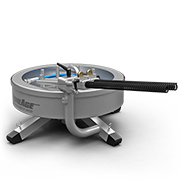 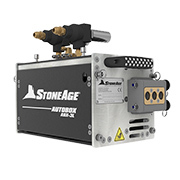 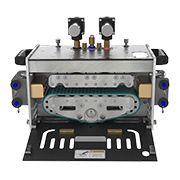 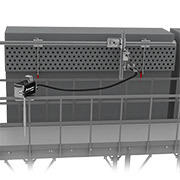 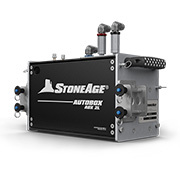 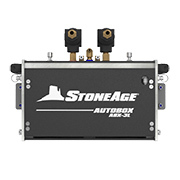 The StoneAge AutoBox ABX-3L is an automated system for hands-free heat exchanger tube cleaning applications. 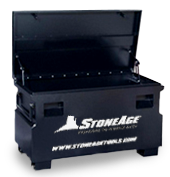 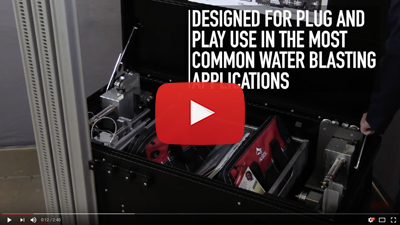 It is designed to run triple, dual, or single flex lance setups with an emphasis on portability, ease of setup, and safety. 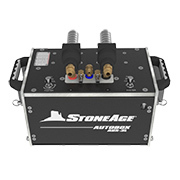 The ABX-3L can be used with any pressure rated hose ranging in size from 3/2 to 8/4. 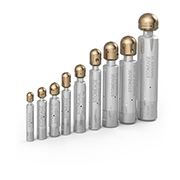 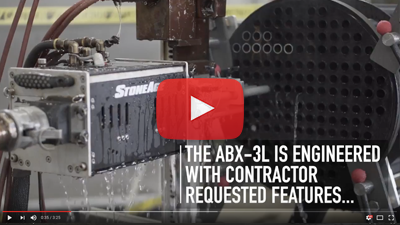 Paired with StoneAge Banshee rotary tube cleaning nozzles and Lightweight Positioner, the ABX-3L offers safe and efficient tube cleaning in the harshest exchanger environments. 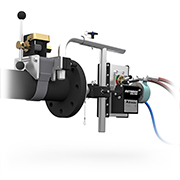 *Hose ends must have reduced diameter sleeves for heat exchanger tube cleaning (Blast Pro or Pro Lance) to ensure fit. 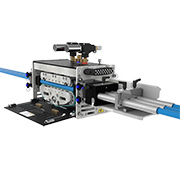 Paired with Banshee rotary tube cleaning nozzles and Lightweight Positioner, the ABX-3L offers safe and efficient tube cleaning in the harshest exchanger environments.